This book investigates the belief patterns that underly alternative perspectives of development thought and policy. It discusses the differing theories and models of development in a discursive manner to highlight the importance of interaction between academic discourse and everyday life experiences. 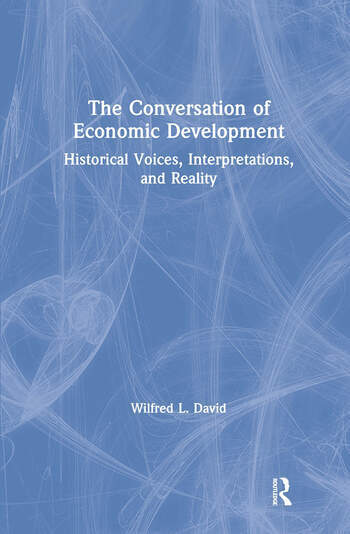 Utilizing insights drawn from the history of ideas, economic history, philosophy and political economy, the author shows how the field of development economics has evolved.